So basically a change to the Barbie dolls that many will have a liking to; she’s finally going to look like normal women! The “Perfect” image of her thin physique with long legs, literally not an inch of fat anywhere to be seen is going to change. 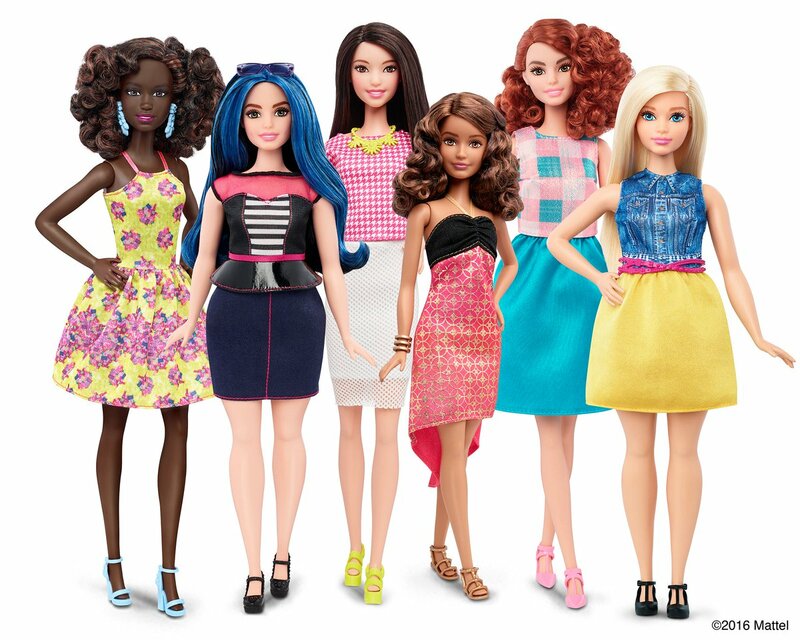 Now Barbie will come in 3 different shapes and sizes. Not only this but she will be from different races. I for one am loving this new concept it will really help those little children who look up to these toys and change their perception of the “perfect” figure. Tbh all figures and races are beautiful and what a lovely way to show that through this. I was crazy about Barbie since God knows when, still am. I get my dad to go and buy me all the Dvd’s; he thinks I’m off me head since I’m 23 but who cares!